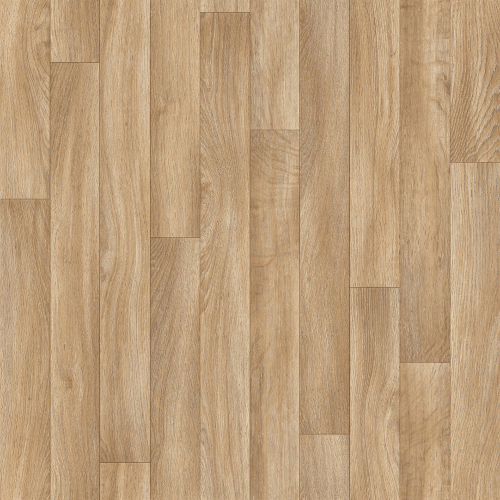 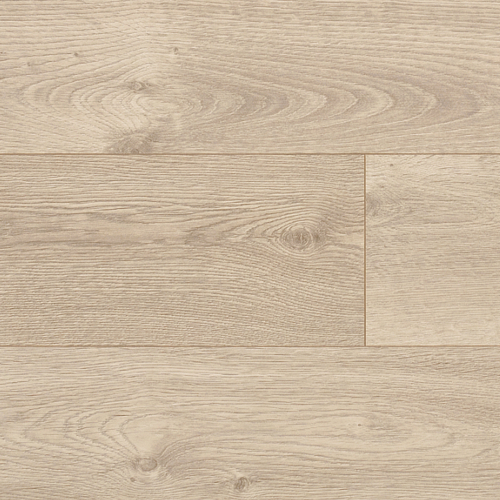 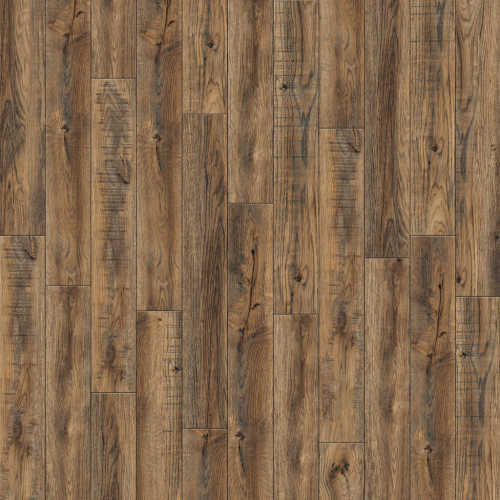 Luxury Vinyl Tile and Luxury Vinyl Plank. 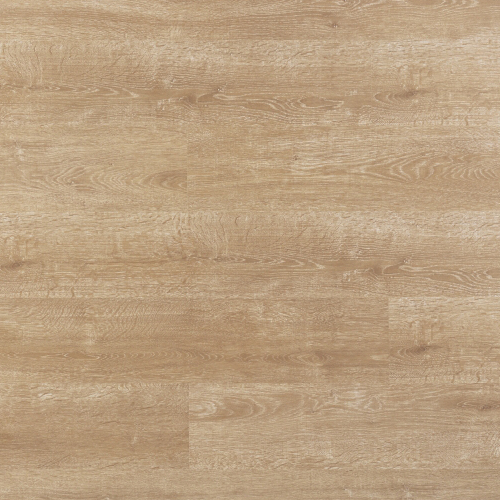 LVT is a luxury vinyl product that looks like stone or ceramic tile, complete with gorgeous natural colors and surface texture that feels like the real thing. 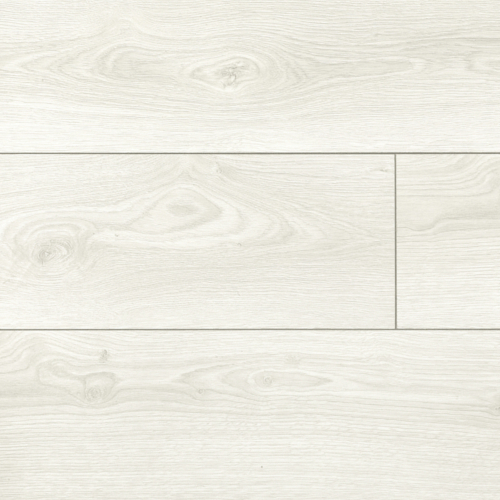 Some styles are even made to be installed with grout. 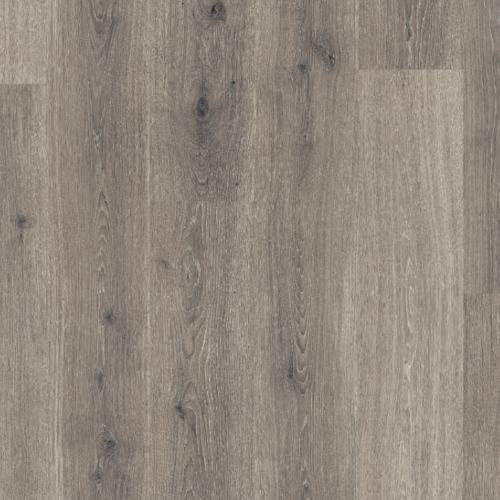 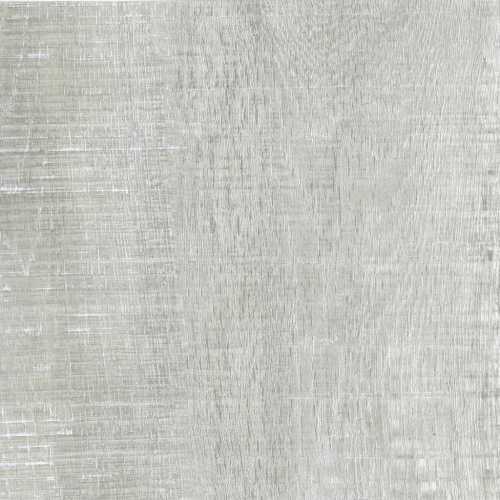 Group of LVT/LVP Flooring has been presented above, want more	LVT/LVP Flooring and Luxury Vinyl Tile & Luxury Vinyl Plank Flooring, Please Contact Us.